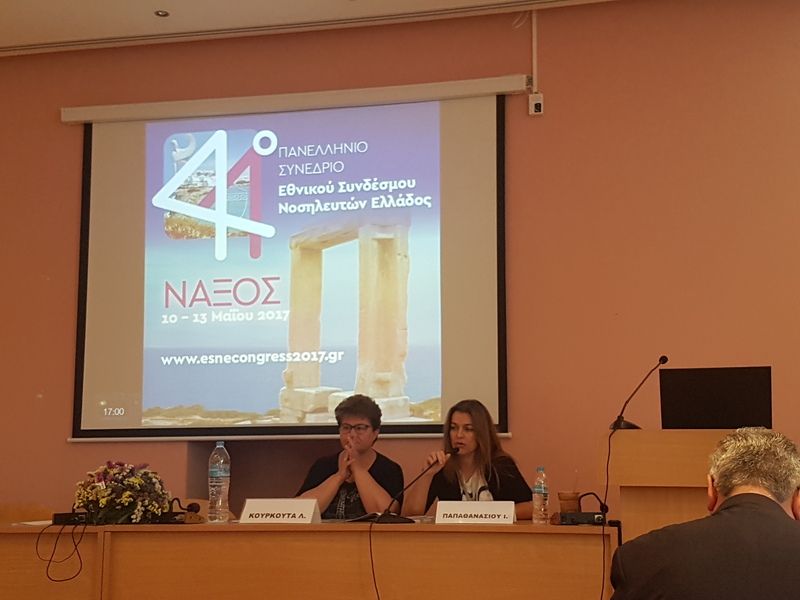 Our TEI of Thessaly partners from Greece, in the person of Professor Ioanna V. Papathanasiou, have presented a communication entitled “Critical Thinking Skills and Dispositions in Health Sector: A Qualitative Research Study” at the 44th Panhellenic Nursing Conference. The conference was held in Naxos, Greece, between the last 10th and 12nd of May 2017. You can see the full presentation at http://bit.ly/2tQ2lER (only available in Greek).